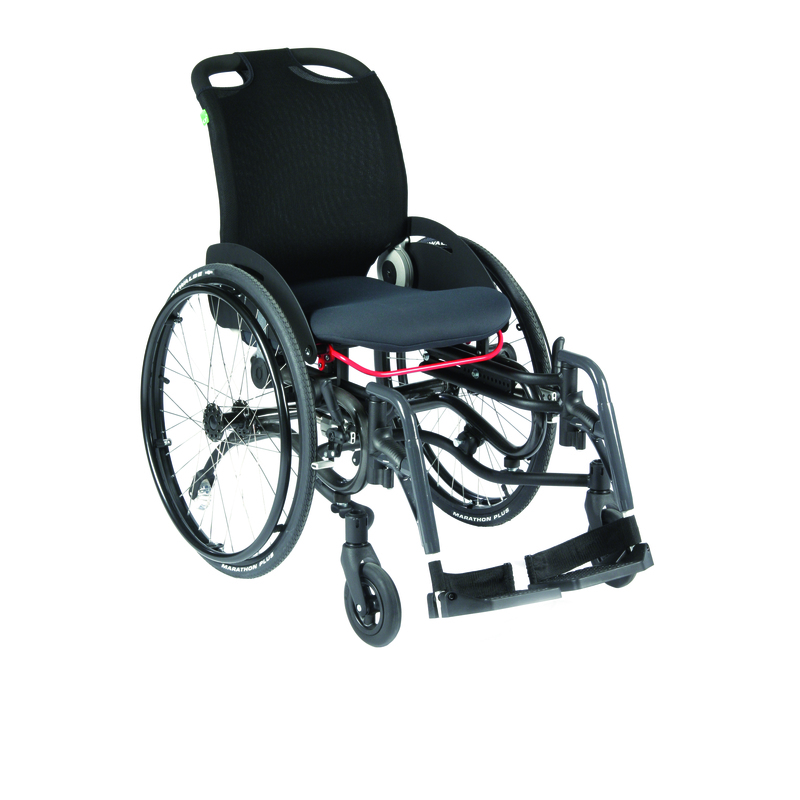 Are you searching for more information on the MultiHopper wheelchair? Click on the links below to download the information that you need. If you have any questions that you cannot find in these documents, please do not hesitate to contact us.